I’ve been a fan of Peggy Girshman’s science and healthcare writing for a long time, so it was with great sadness that I read about her death in March at the young age of 61. But in tribute to her award-winning journalism career, which included long stints at both NPR and Kaiser Health News, she actually wrote her own eulogy! I just read about another case where a pharmaceutical company bought the rights to an old, been-around-forever drug and then drastically increased the price. Argh. A few months ago I posted about the drug Daraprim, which was bought by Turing Pharmaceuticals. Its CEO, the now infamous Martin Shkreli, raised the price from $13 a pill to over $700. Apparently even health care providers don’t understand all the different end-of-life forms that might accompany a patient into the hospital. I watched a parody video (to Green Day’s “Good Riddance”) on YouTube that seeks to educate and eliminate the misunderstandings. 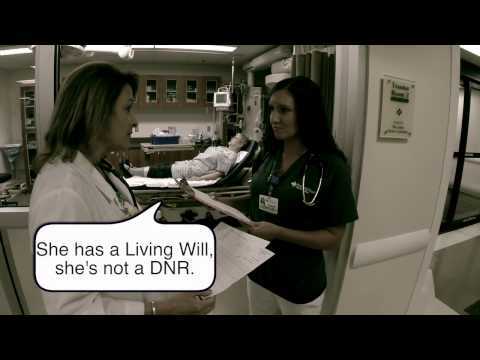 These end-of-life forms, also known as advance directives or health care directives, are similar but differ slightly in scope and usage. I just read that the brilliant physician-writer Oliver Sacks died yesterday from a rare form of eye cancer. Although he had been diagnosed with the disease several years ago, he learned earlier this year that the cancer, a form of melanoma, had spread aggressively into his liver.